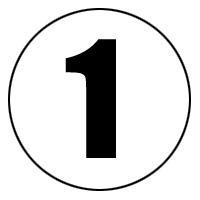 Final Drive TV brings Northern California road racing not only to your TV but to the world wide web as well. Catch all the action with informed commentators who many of are racers themselves. FDTV features racing from Infineon Raceway and Thunderhill Raceway among others. 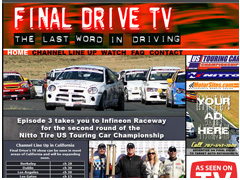 Final Drive TV for the automotive enthusiast, "The Last Word in Driving"!